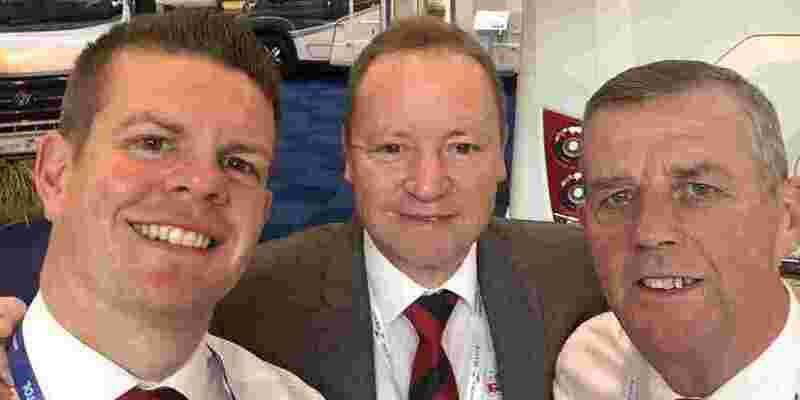 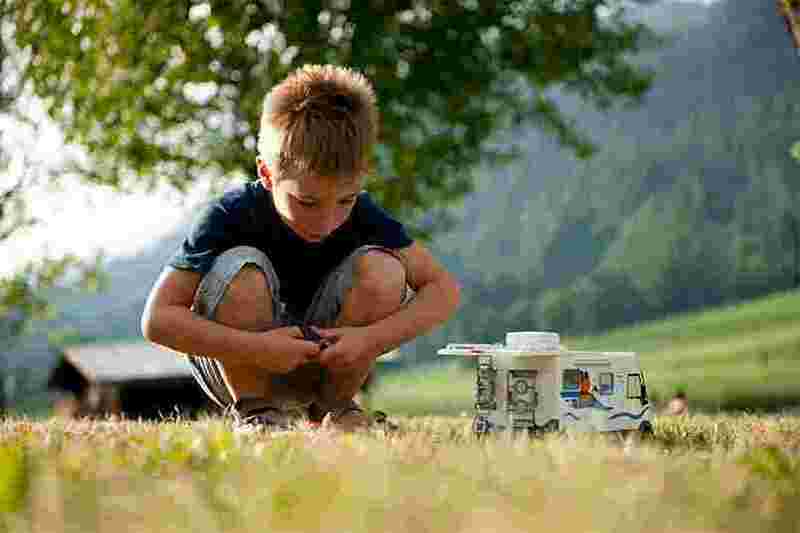 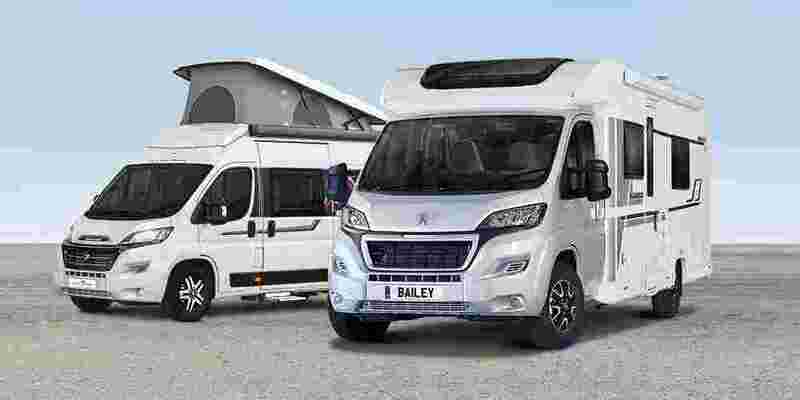 With a new Bailey Autograph motorhome, you can be sure of many quality, memorable experiences to come. 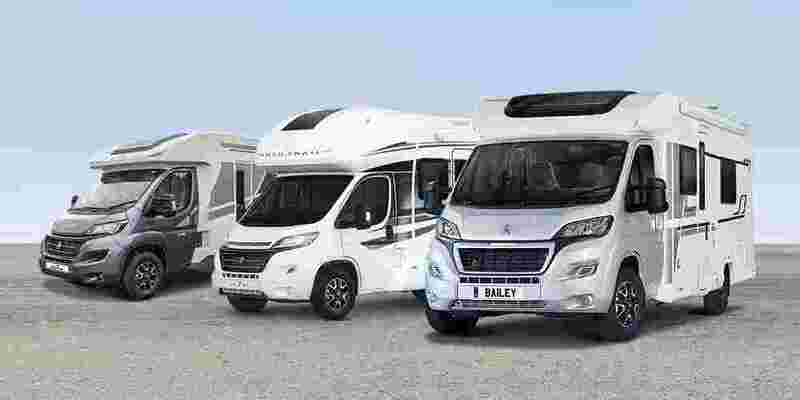 The Bailey Autograph gives you the freedom to take all of your home comforts with you thanks to a huge range of luxury features as standard. 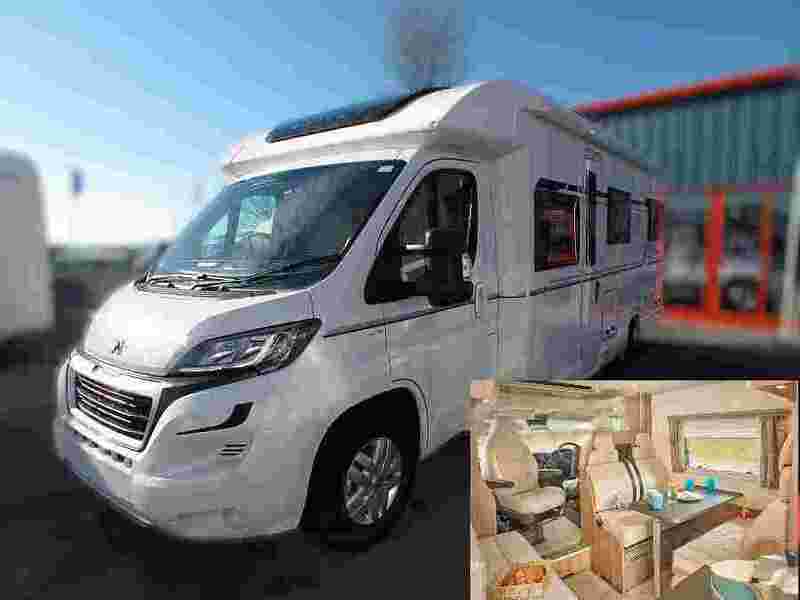 Bailey Autograph is Bailey’s flagship motorhome range and comes fitted with a sleek, contemporary interior featuring basalt stone finish worktops, Grosvenor soft furnishings and a Mendip Ash furniture finish for a real first class experience. 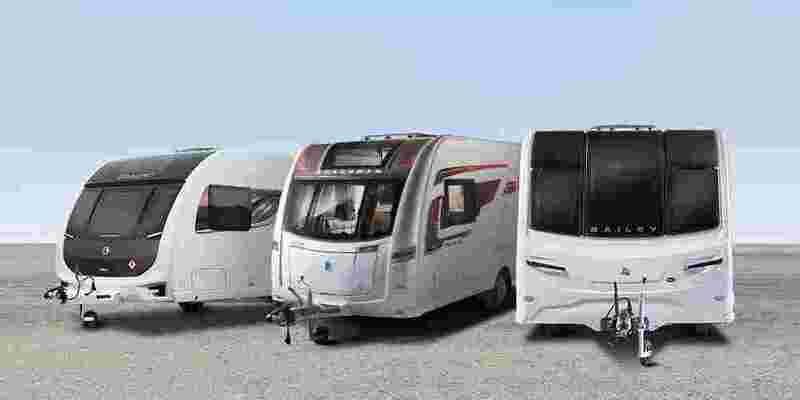 Available in six different models, the Bailey Autograph motorhome is well-equipped to take you and your family away in the utmost comfort. 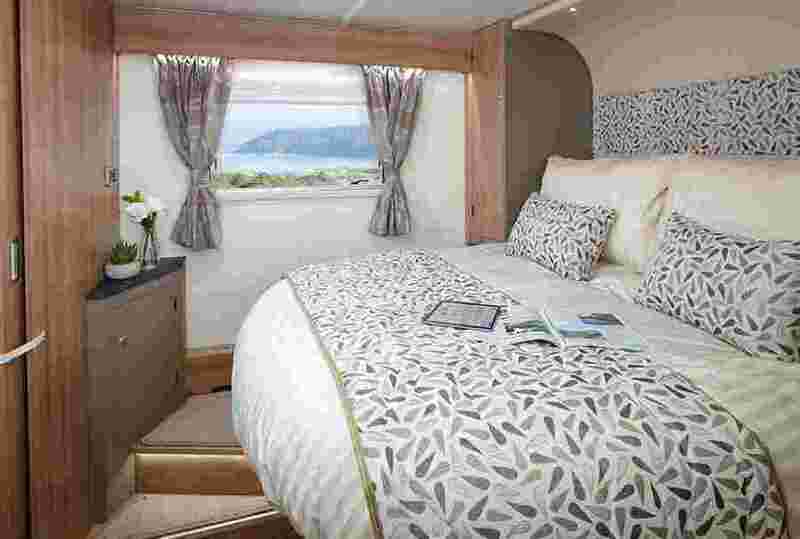 Layouts in the Bailey Autograph range include popular end lounges, fixed island beds and twin beds. 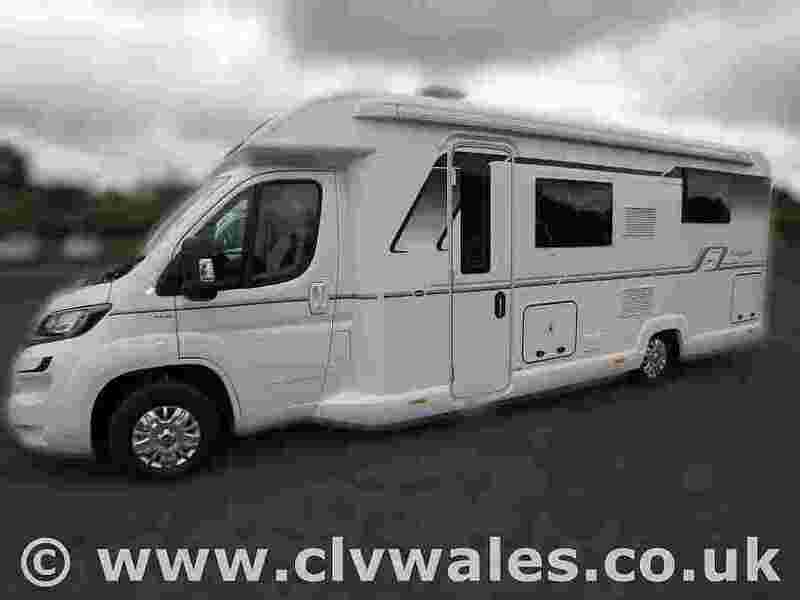 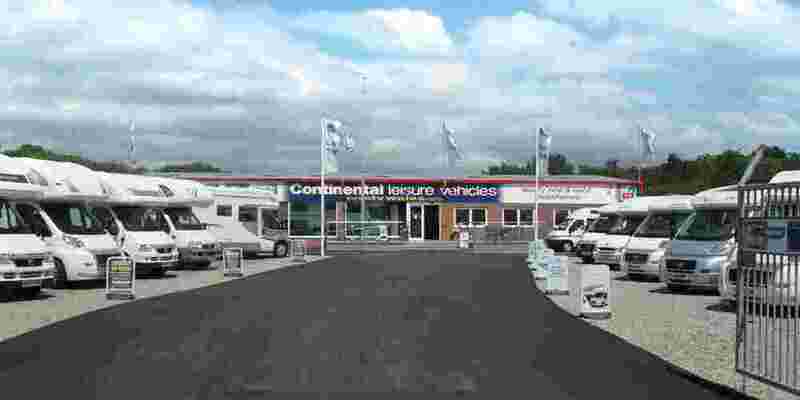 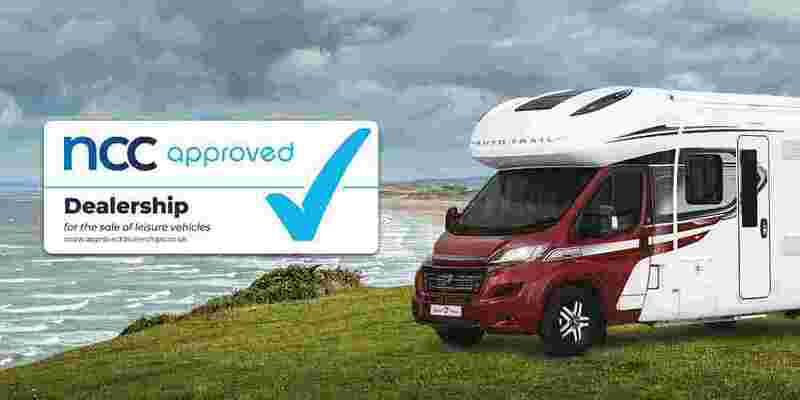 Enquire today to arrange a viewing of our Bailey motorhomes for sale in Wales.